“Who says you can’t buy hope? Willa Shalit is proving that shopping can transform other people’s lives. Willa Shalit has been put on this earth, I think, to allow the rest of us to pretend that our most grasping, selfish impulses are actually noble. 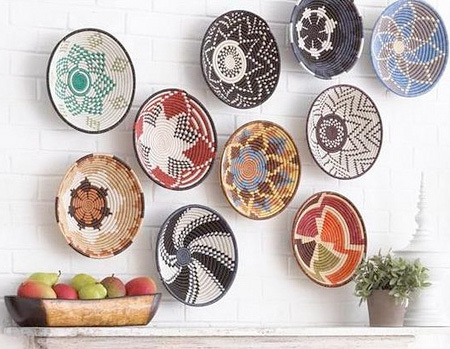 Through her company, Fair Winds Trading, she has managed to make shopping meaningful—a way to load up on gorgeous, exotic objects de lust while furthering peace and justice, not to mention improving lives around the world. Bless the woman. 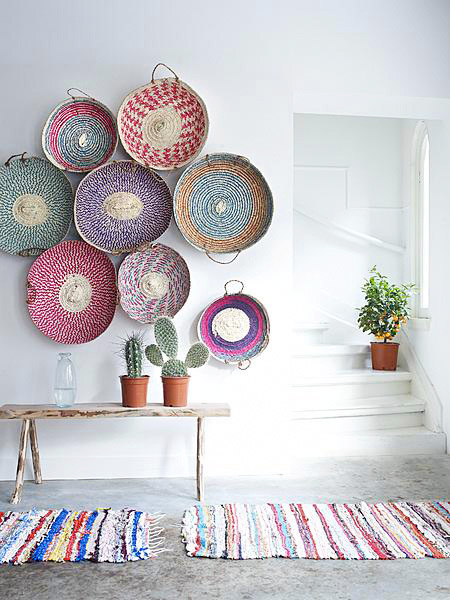 This entry was posted in © the atlas & the oyster and tagged colour, crafts, design, DIY, fair winds, Fair Winds Trading, handwoven baskets, home decor, Rwanda, travel, travel thursdays, wall art, Willa Shalit, window shopping, women of rwanda, woven baskets by theatlasandtheoyster. Bookmark the permalink.